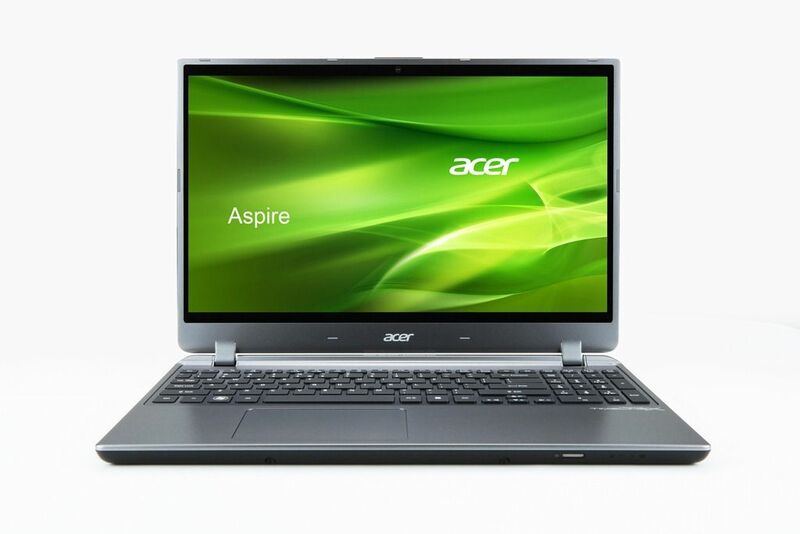 Tag Archive | "acer ultrabook"
Acer has updated its range of Aspire V series notebooks with new V5 models that come in various configurations and also introduced its new V7 series Ultrabook range. 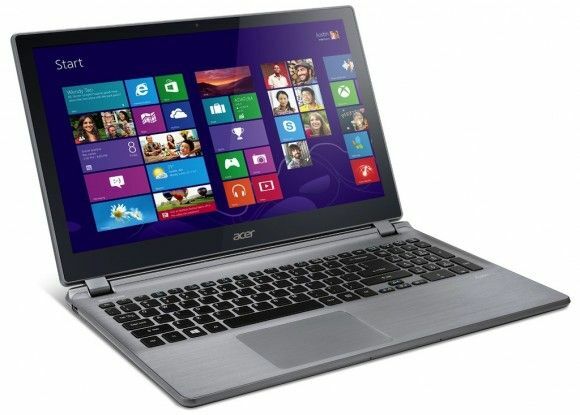 Surprise Low Price on the Gaming-Capable Acer M3 Ultrabook. 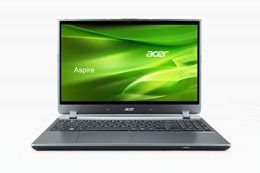 For those not familiar with Euro pricing, €599 for the Acer M3 (M3-581T-32364G34M) is a breakthrough for the Ultrabook segment. Average price for an Ultrabook in the European region is near €1000 with the lowest-priced offers down at around €700. 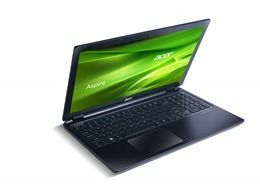 To see a launch price of €599 is going to raise eyebrows across the industry because not only is the Acer M3 a cheap Ultrabook, it’s got some premium features too. But there’s a price to pay. 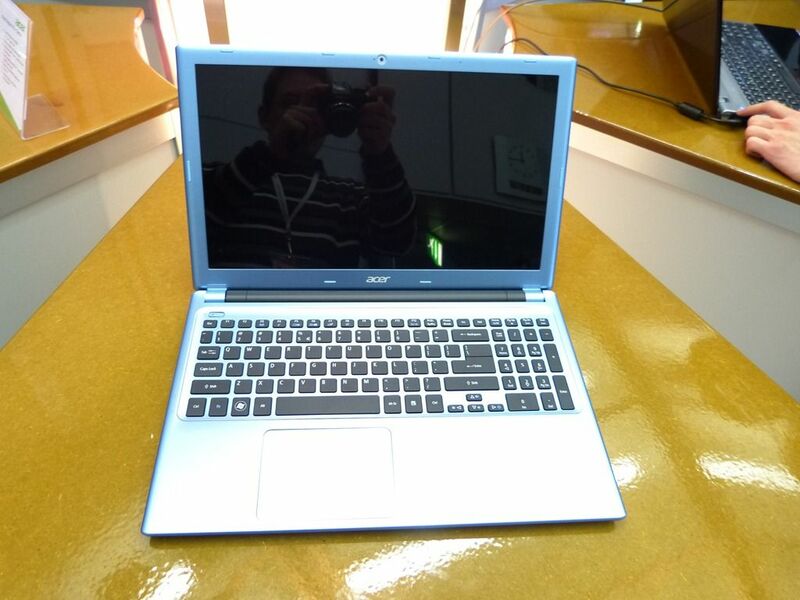 This 15.6” chubber weighs 2.3KG! 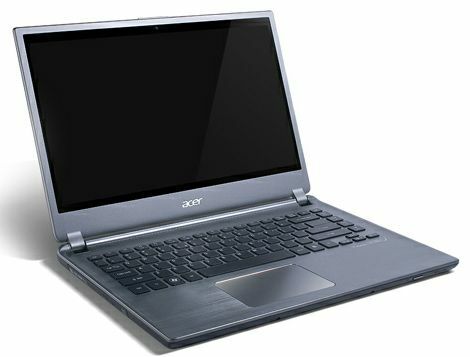 Launching soon, it’s a 15” workhorse of an Ultrabook for an interesting price. €799 starting point. 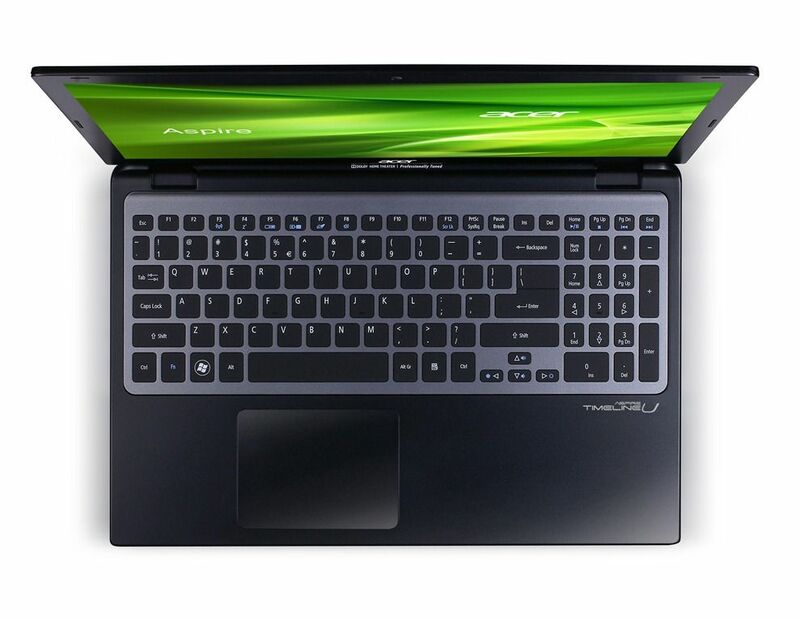 Build quality seems reasonable and at 2KG it’s quite light for the size and features. 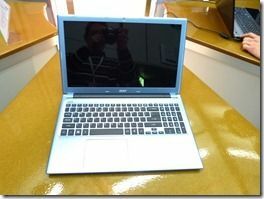 A 1366×768 screen is a disappointment, a removable battery is an advantage. More details and the press release in this post. Video below. 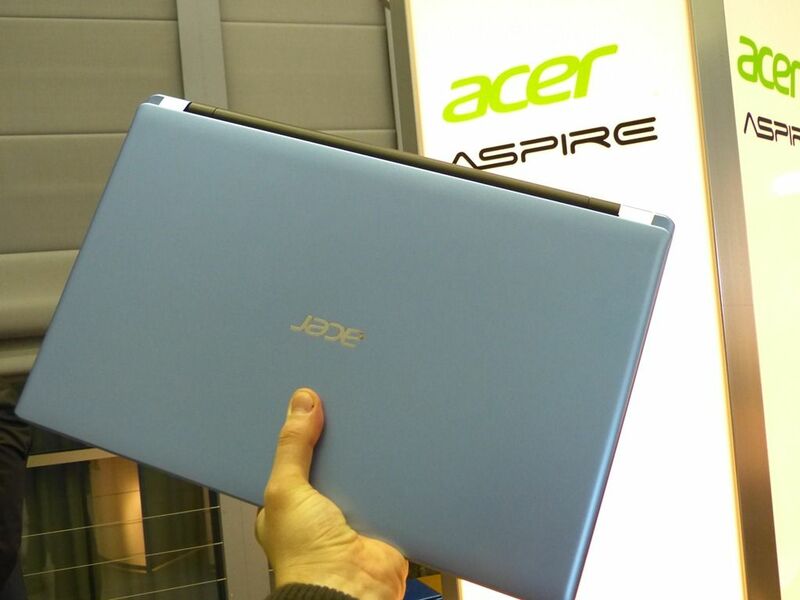 We’ve just been handed the press kit for the CeBIT press conference…. 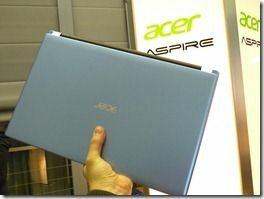 Acer are launching two Acer Timeline models. 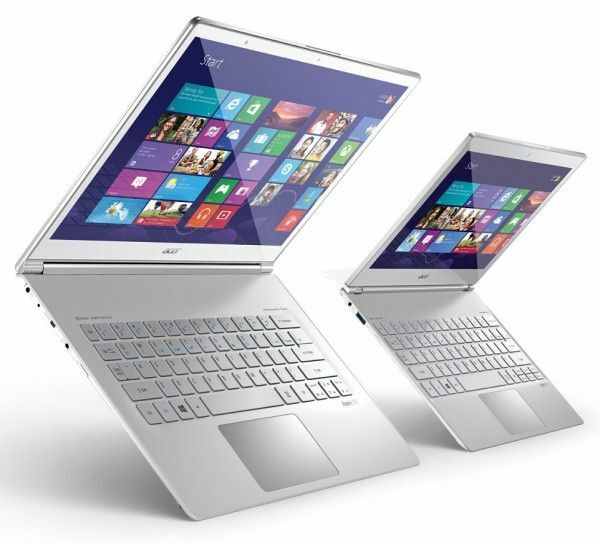 The M3 is a two-spindle 15” Ultrabook, the M5 a 14” Ultrabook. 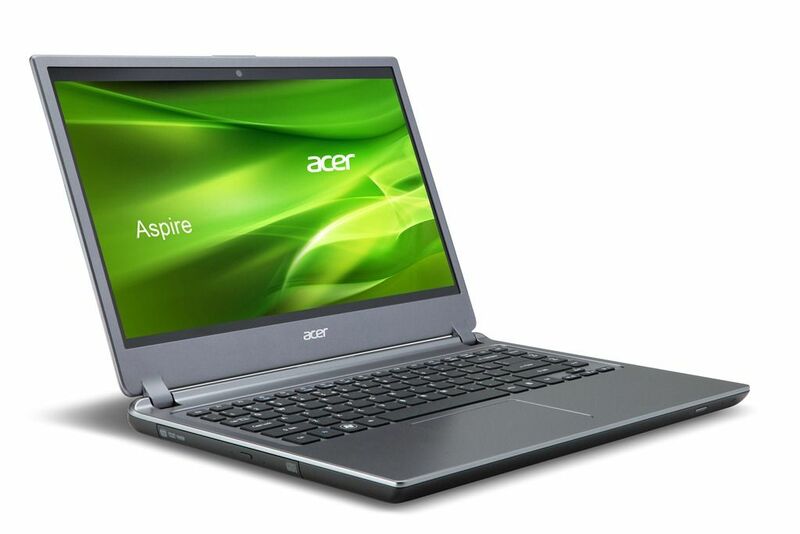 Acer are coming through on their plan to push through more Ultrabooks this year.